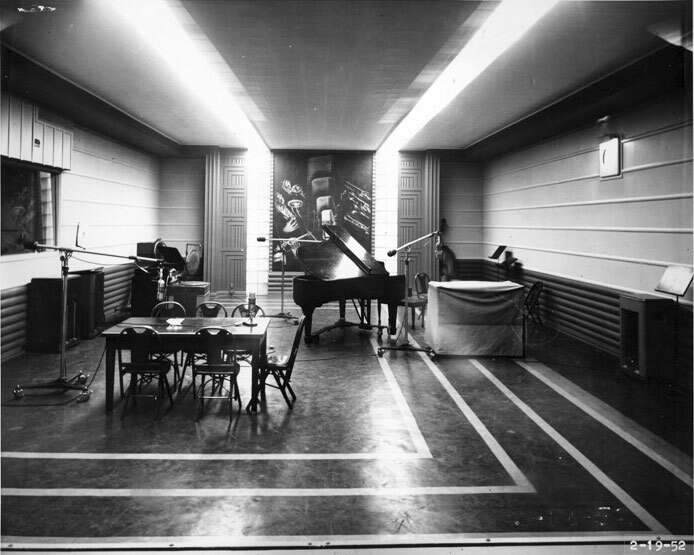 In the 50’s, the recording studios weren’t what they are today. A few microphones and few tracks on the tape machines made sessions a bit different then today’s workflow. 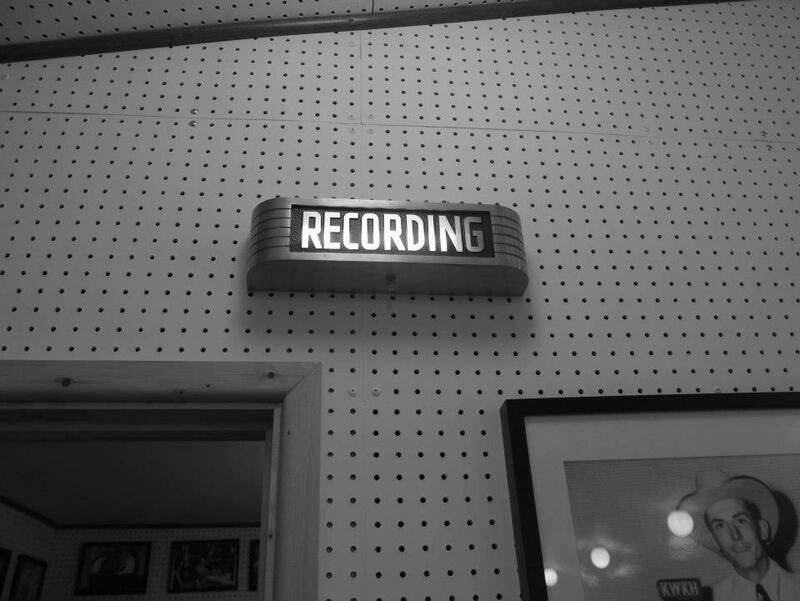 Most of the music was recorded live with very few, if any, overdubs. This led to a way of recording that made a special sound, you can hear it on most recordings from the late 50’s through the first years of the 60’s. The Singularis is an instrument that recreates that sound. Through recording and processing, vintage analog equipment has been used to provide you with the sound of that magic era. The Singularis is a part of SampleTekk’s “No nonsense, load and play” series. The goal for these products is not to provide you with a fancy GUI, but to give you an instrument and a sound that is inspiring to play. For Kontakt version, you'll need minimum Kontakt 4 full version. It will open in the free player, or with a player that came with another Kontakt instrument, but only in a demo mode. That means that there's a time limitation/session.